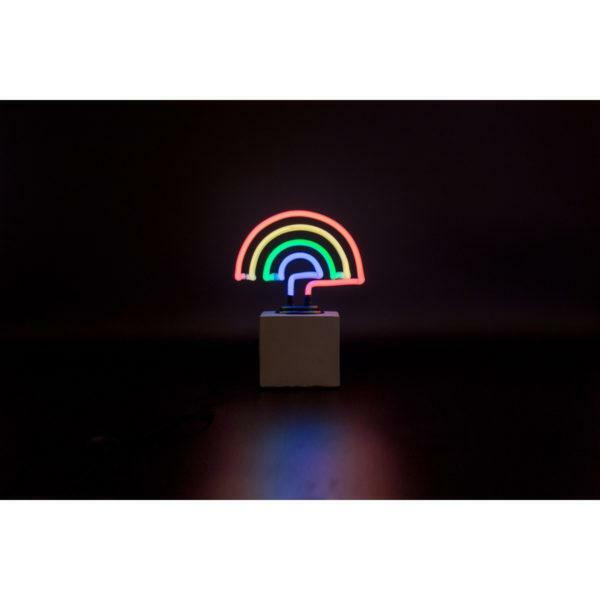 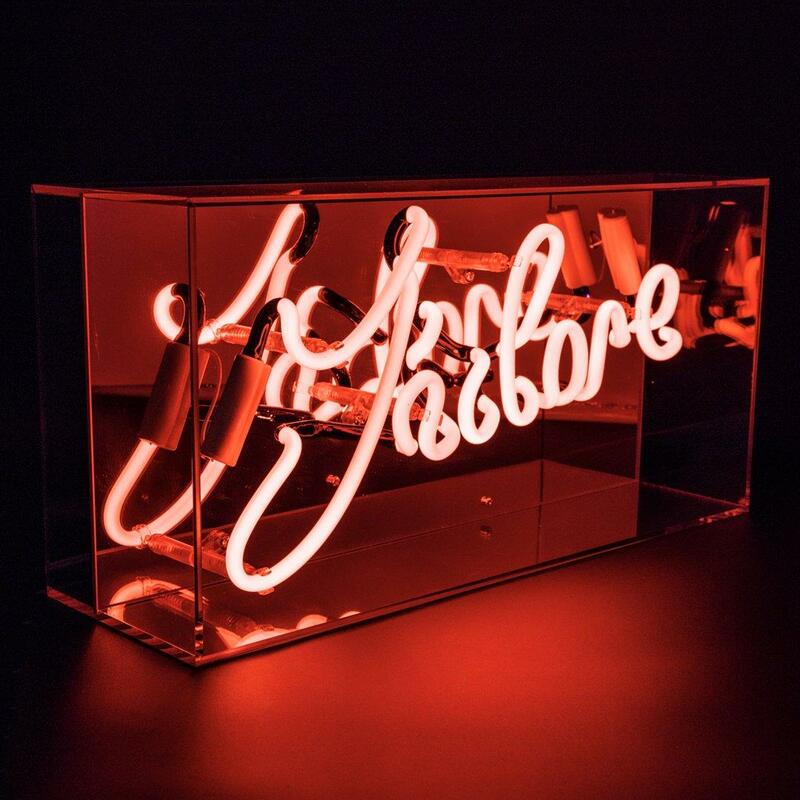 Tell someone you loves them with this J’Adore Neon Light Box. 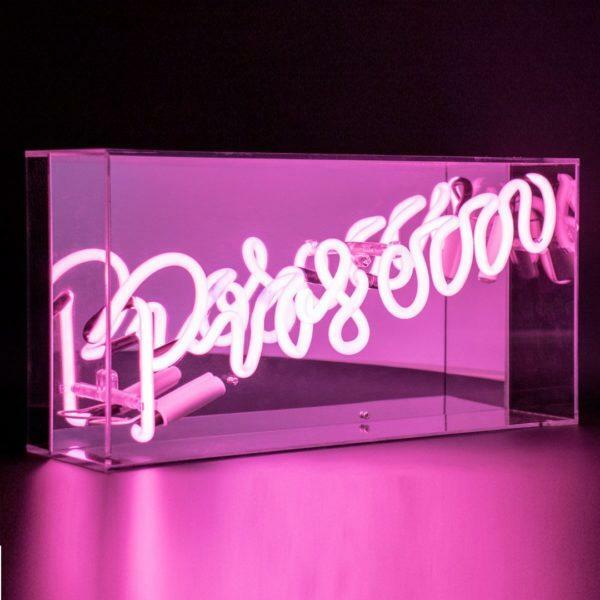 Tell someone you love them with this J’Adore Neon Light Box. 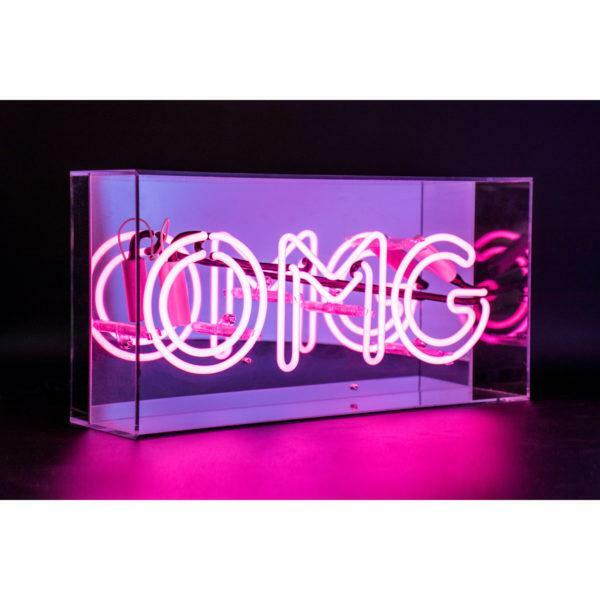 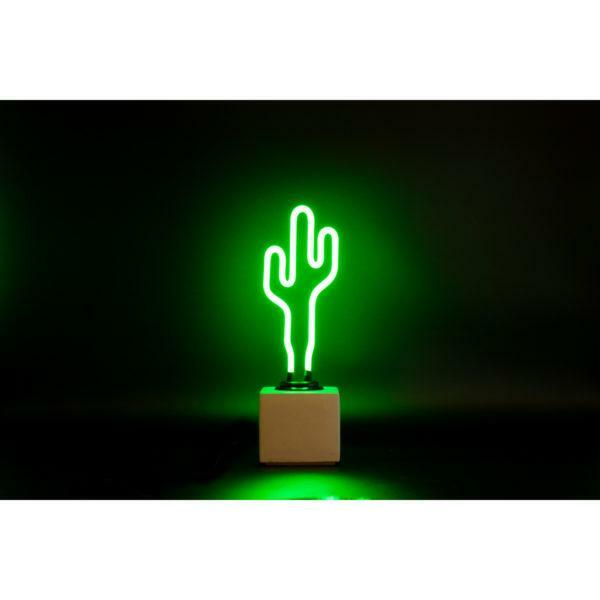 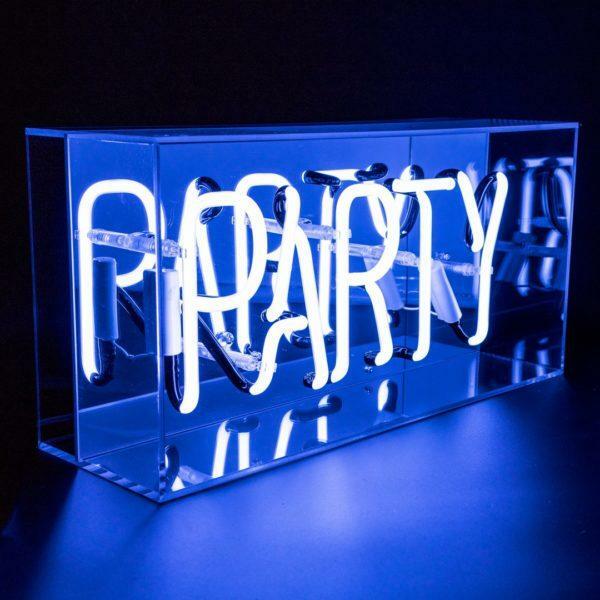 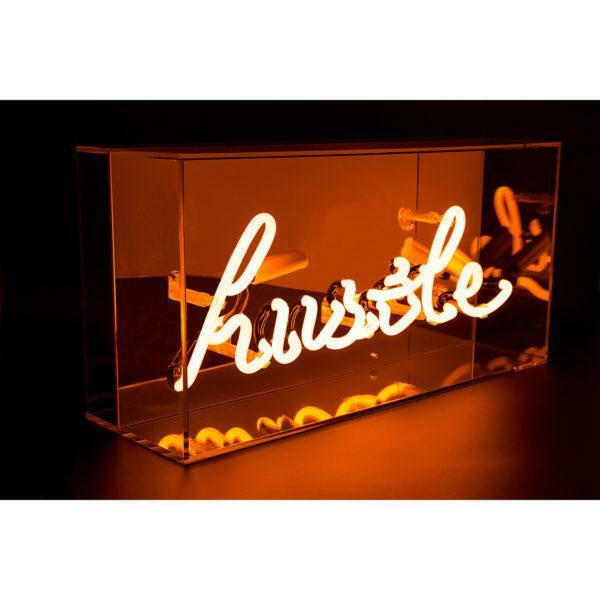 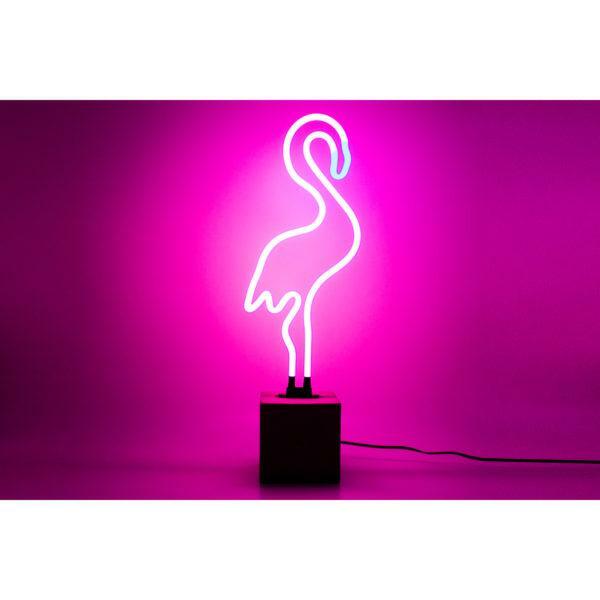 This J’Adore Acrylic Neon Light Box will make a real statement in your home. 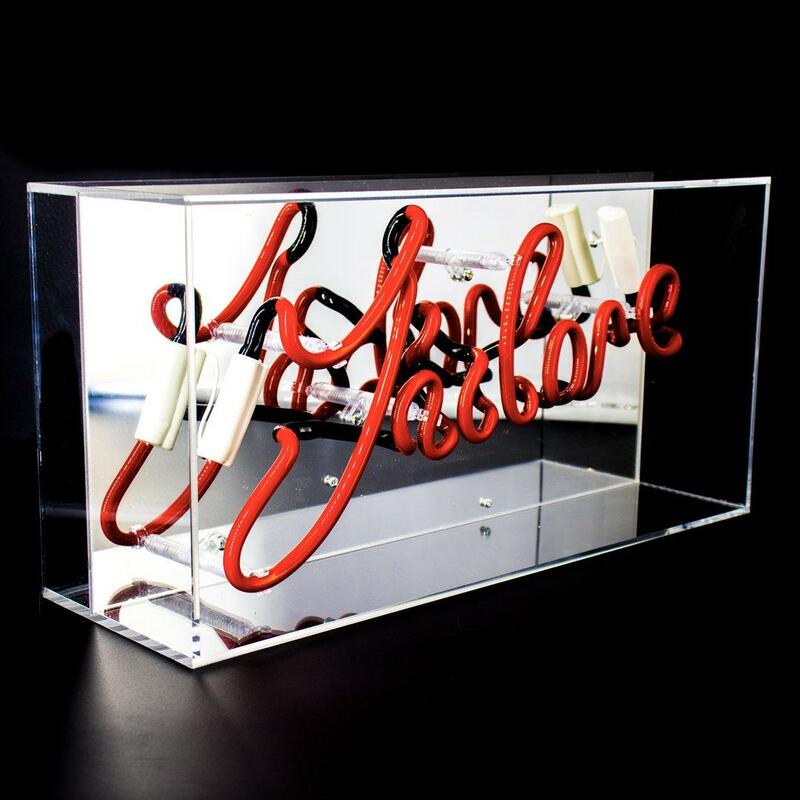 ‘Party’ neon is available in Red , encased in a beautiful glossy acrylic box with a mirror back.